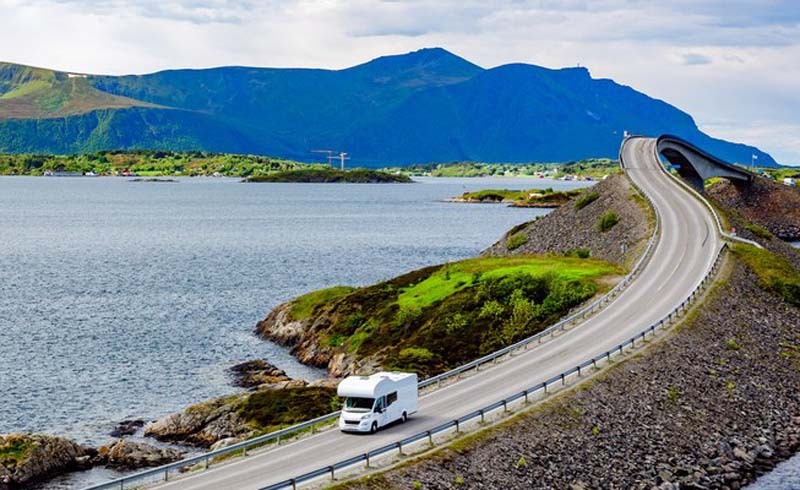 Many RVers like to share their passion for hitting the road with their families, but traveling with children can easily result in boredom if you choose the wrong trip. To share a tremendous RVing experience with the whole family and have a blast together, let’s look at these five great trips for both you and the kids to make memories that last forever. Both Gatlinburg and Pigeon Forge are resort towns in east-central Tennessee that are great springboards for both outdoor adventure and other types of kid-oriented fun. There are several great privately-owned parks in the Gatlinburg and Pigeon Forge area perfectly suitable for families. Smoky Bear Campground and RV Park in Gatlinburg and Riveredge RV Park in Pigeon Forge have great reviews, full hook-ups, large spaces, and all other amenities and features you’ll need for your trip. 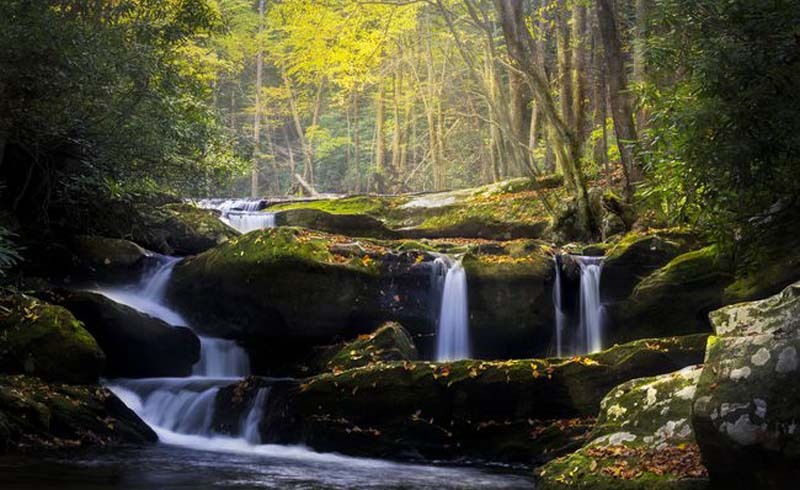 Both Gatlinburg and Pigeon Forge put you on the doorstep to Great Smoky Mountains National Park, the most visited National Park in the country. Great Smoky is home to biking, hiking, swimming, kayaking, fishing, and whatever outdoor adventure your kids crave. If your kids aren’t big into national parks – no worries, there’s much more to this area than the outdoors. The area is home to Ripley’s Believe it or Not, Ripley’s Aquarium of the Smokies, the Gatlinburg Sky Lift, the theme park Dollywood, and much more. It may not get the attention of Orlando or Anaheim, but east-central Tennessee is a beautiful place for kids. 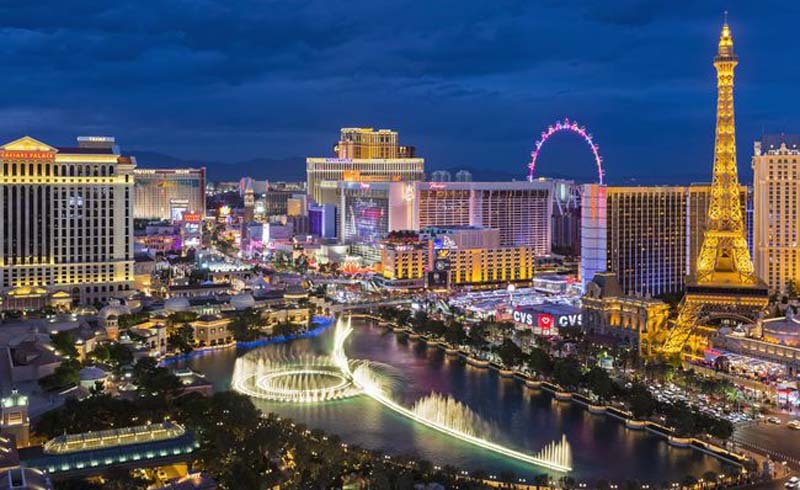 Las Vegas may not be the first destination that comes to mind when you think family-friendly, but ‘Sin City’ had polished its image over the last several years. Las Vegas is a great family trip for children who liked to be dazzled by lights, sounds, and action. You have AdventureDome Theme Park, the Siegfried and Roy Secret Garden and Dolphin Habitat, the VooDoo Zipline, and the Big Apple Coaster and Arcade to name a few. What adventure you choose depends on the age of your children, but all families can find fun in Vegas. 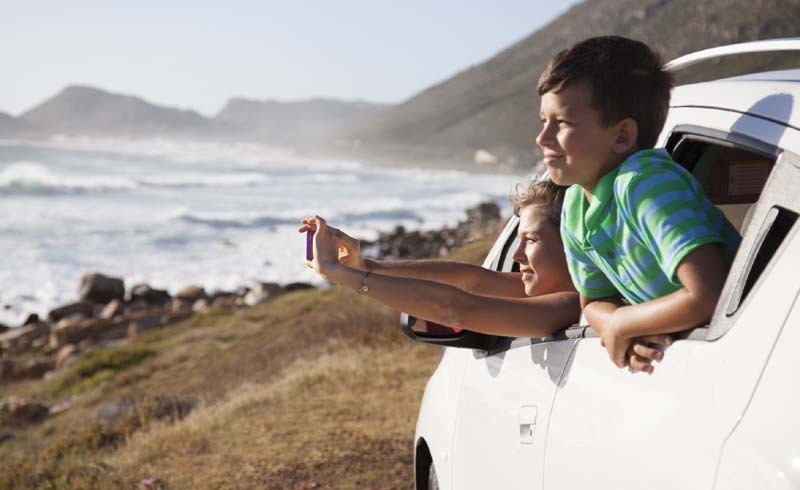 Taking the kids out on a road trip can be a hassle, but not if you’re heading to a great kid-friendly destination. Consider these five destinations for a whole experience the family won’t forget anytime soon. Anaheim is a popular summertime destination for many families West of the Mississippi River, so you need a beautiful place to stay. Like the other kid-friendly spots on our list, Anaheim has excellent family-friendly RV campgrounds including Anaheim RV Park and Anaheim Harbor RV Park. Both are very close or offer shuttles to nearby destinations. Driving all the way down to central Florida is tough if you live in Utah, but you've got Disney Land in Anaheim. 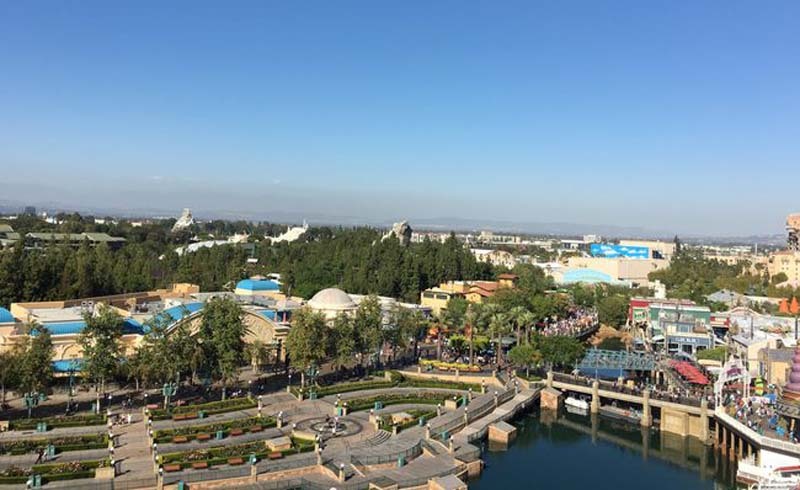 You could consider Anaheim and the surrounding area a ‘West-Coast Orlando’ due to the similar attractions like Disney Land Park, Disney’s California Adventure Park and Universal Studios Hollywood. Anaheim is also a short drive away from Hollywood and all its sights and sounds. There are several great towns and cities to start your Gulf Coast adventure, but we’re picking Gulf Shores, Alabama as a great summer RV destination due to its low rates, attractions, and proximity to the beach. Gulf Shores is a substantial tourist area, so there are plenty of places to park your ride. 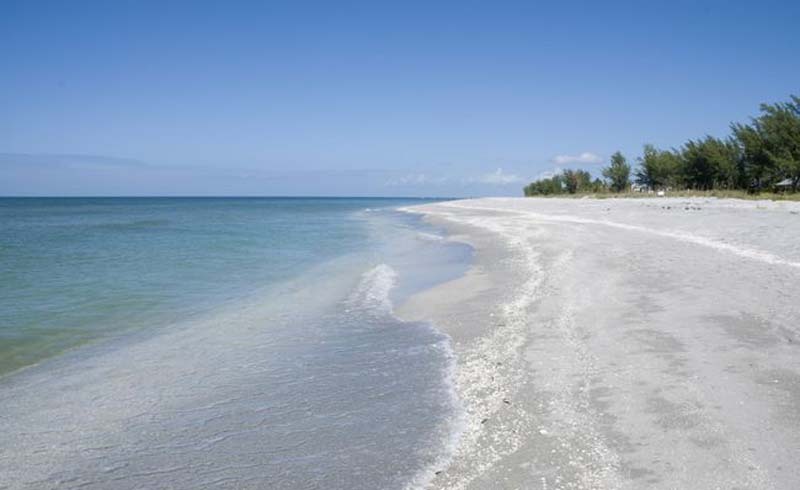 Our favorite public park is Gulf State Park with over 400 outfitted RV pads. If you prefer privately-owned RV parks, you can try Sugar Sands RV Resort with its full hookups and close-to-beach amenities. The Gulf Coast is much warmer than the Atlantic and the Pacific Ocean, and swells hitting shore aren’t usually larger than a few inches. The beach makes a great play area for children and adults alike. You can spend your days on the beach building sand castles, skim boarding, looking for hermit crabs, or splash around in the warm waters. Where there’s a beach, they're other popular attractions, and the Gulf Coast is no different. Gulf Shores is also home to the Alabama Gulf Coast Zoo, waterpark Waterville USA, and has putt-putt golf, bungee-jumping, go-kart tracks, and other attractions scattered around town. Why not skip the daily lines and stay at Disney World? There are many great places to camp in Orlando, but you can stay in park boundaries at the Campsites at Disney’s Fort Wilderness Resort. 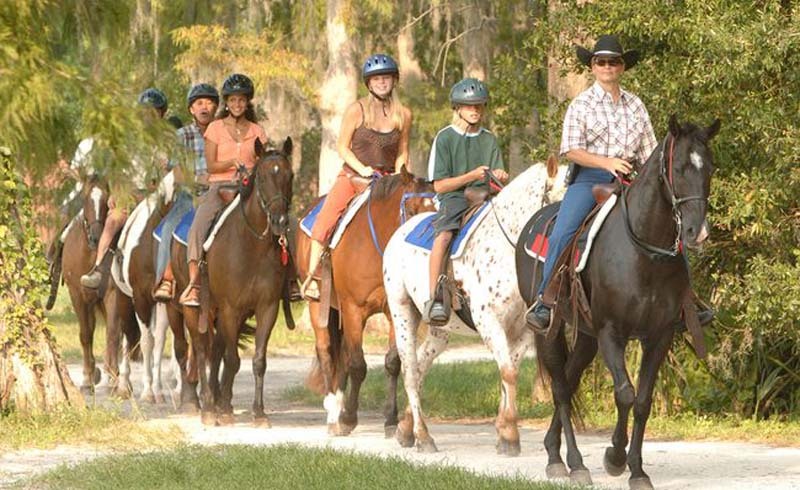 Fort Wilderness Resort is decked out in all the amenities and features you’d ever need and can keep the kids busy with onsite parks and playgrounds even after the park has closed. If you want to see other areas in Central Florida, you can camp at the highly-rated Orlando/Lake Whippoorwill KOA nearby. Every kid loves Disney World, and it’s considered a rite of passage for many families. You can ride the rides, play games, meet your favorite Disney characters, and whatever else your kids want to do. If you have had all the fun you can at Disney World, you can visit nearby Universal Studios Orlando for more fun and adventure. Orlando and the surrounding area are a kid’s dream.